MIUI 10 is already out as a beta ROM for almost all devices. 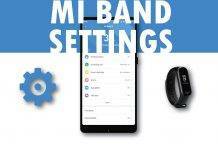 And new devices such has Mi Mix 2, Redmi Y2, Redmi 6/6 Pro etc., have already got this update. 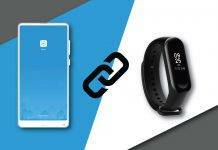 Remaining devices will eventually get the update by the end of October. But let’s not talk about when each device will get this update. With a bunch of new features, MIUI 10 is a noteworthy MIUI update after a long time. 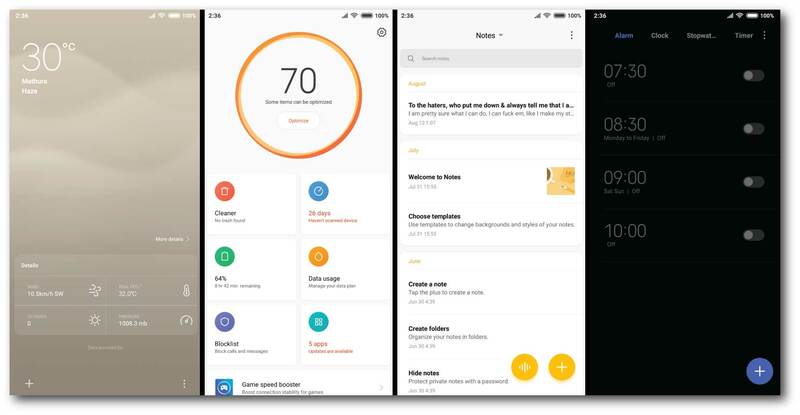 MIUI 10 not only focusing on software based improvement but also, give MIUI a fresh new look with some amazing features. 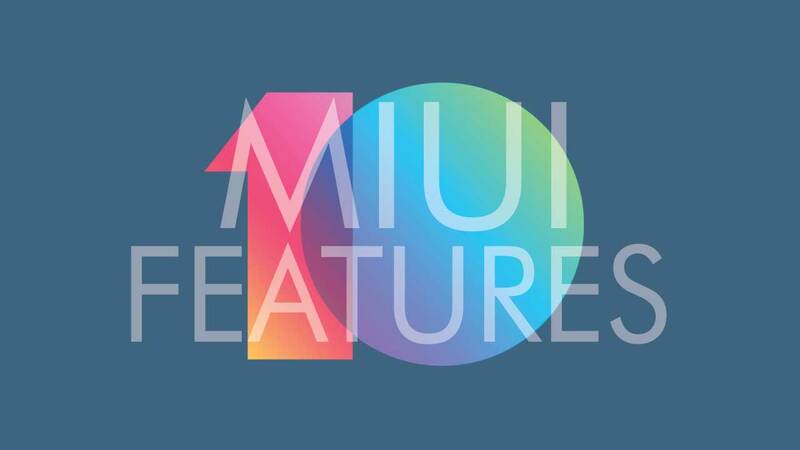 There is a long list of features of MIUI 10, that makes this update one of the best MIUI update in a long time. So in case, you haven’t received MIUI 10 update on your device, We will make it easy by giving you an insight about all those features of MIUI 10. The way MIUI used to handle the notifications is one of the most hated thing of the UI. Earlier it was good, but with newer Android version, in which notification panel is does way more that showing notifications. The one on MIUI seems pretty odd & useless. But with MIUI 10 this has been changed completely. 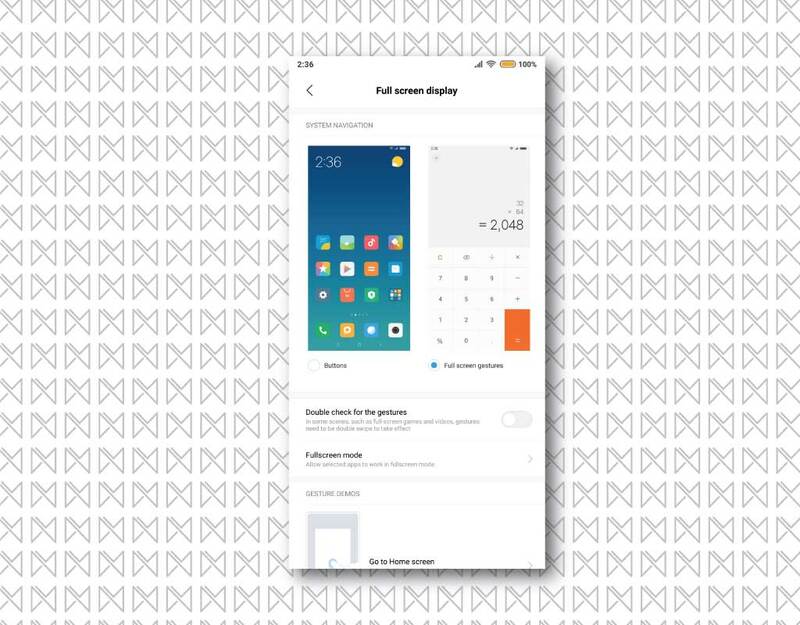 Xiaomi has not only made it close to what Stock Android offers, but also have adopted a much intuitive card style interface. New notification panel’s UI also fits well with devices with notches. They have also improved the way notifications stacked up on the lockscreen, when your devices is in lock state. 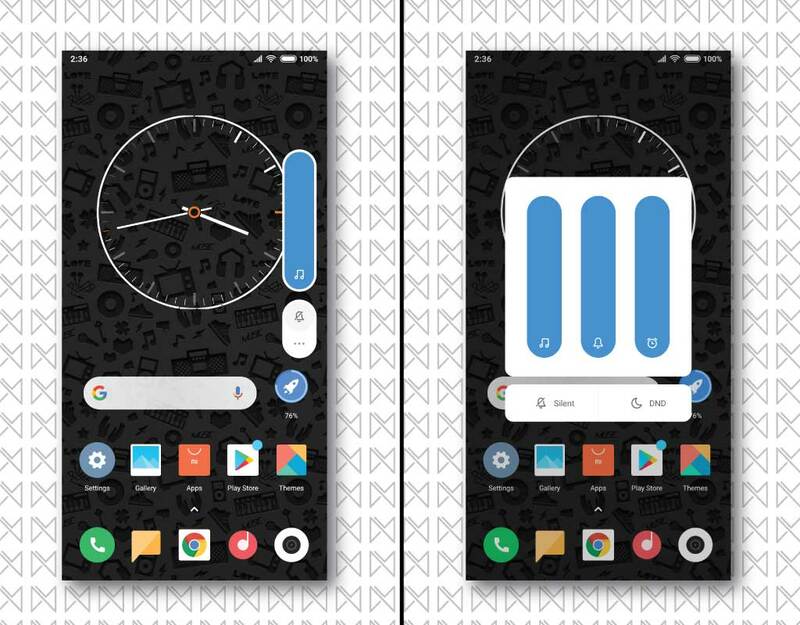 If you are a long time MIUI user, then you will never forget the old style of recent panel which is as old as the MIUI itself. With MIUI 10, Xiaomi has now improved their recent panel to more modern look. This time instead of scrolling horizontally, snippets of your apps are stacked up vertically in the recent app panel. You can simply scroll up in the recent panel & open up the desired app. 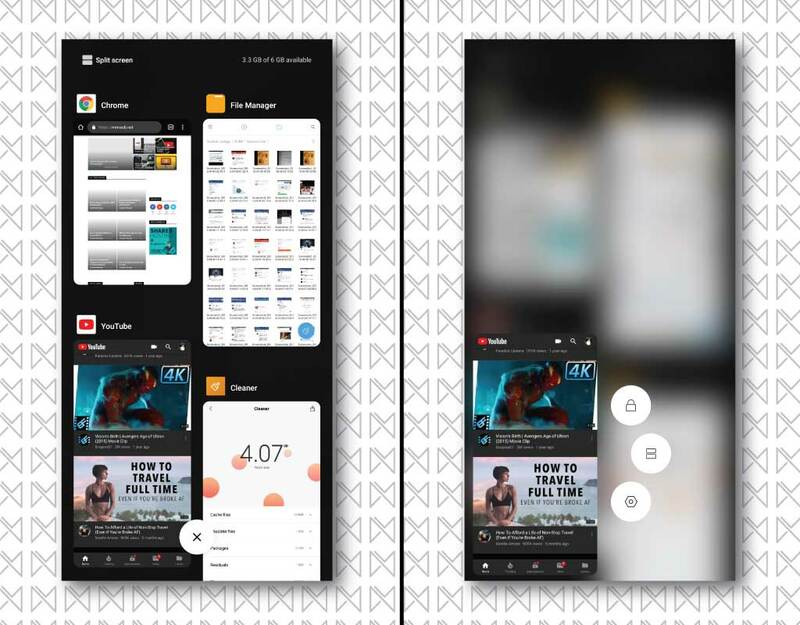 This new & improved layout is said to take the advantage of screens with longer aspect ratio, showing you more number of apps on a single screen. Also, it will make it easy to navigate with one hand on bigger & taller phones. And long pressing the app snippets in recent panel will allow you to see more options such as locking that particular app, adding it to dual windows & opening app settings. ANDROID PIE STYLE VOLUME CONTROLS. Recently, with the release of Android Pie, there is a buzz around the new side volume control. Earlier Android used to show Volume control on the top of the screen whenever you tap on the volume rocker (Volume buttons) on your devices. But with Pie, this has changed. Now the on-screen volume controls will popup on the right side of screen. 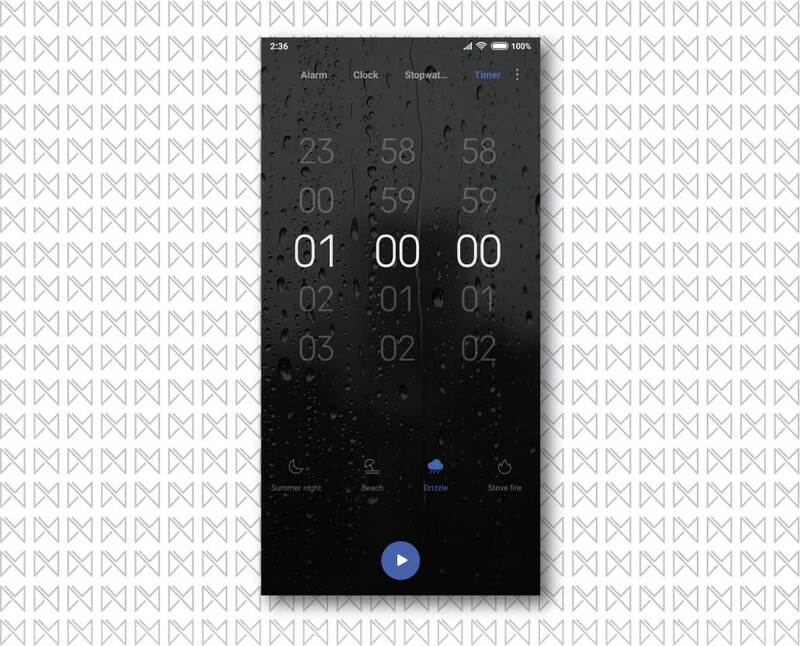 MIUI 10 has adopted the same style of volume/media controls. Since it was kind of hard on big screen phones to reach at the top to use media controls. Side controls will make it easy to access those controls. Gestures navigation is not a new thing to MIUI, it was there since MIUI 9.6. Ever since Xiaomi has started making full display phones with new aspect ratios display, they have implemented gestures based navigation on MIUI. Gestures based navigation lets you enjoy your phone’s display without the distraction of the on-screen navigation keys. In MIUI 10, they have improved it & make navigation gesture more streamlined with animations. To go home, swipe up from bottom of the screen; to access recent menu, swipe from bottom & hold for a second to see recent menu; to go back, swipe from either side of display (works only with bottom half of screen) and to switch between apps, swipe & hold from either side of screen & lift your finger to switch to the previous app. Using gestures efficiently required some learning curve, but once you master it, you will never go back. Ever since PUBG has gained popularity. Gaming is one of the priority of most smartphone users. For those mobile gamers, MIUI 10 has an inbuilt ‘Game Mode‘. This game mode let’s users a different profile during games to improve gaming experience. Games mode helps in boosting game performance by clearing RAM & cache. It also enable in-game DND mode, which disables all sorts of disturbance during games such has incoming notifications & navigation bar. Game mode also enabled a Game bar/shortcut, which will popup whenever you opens a game. 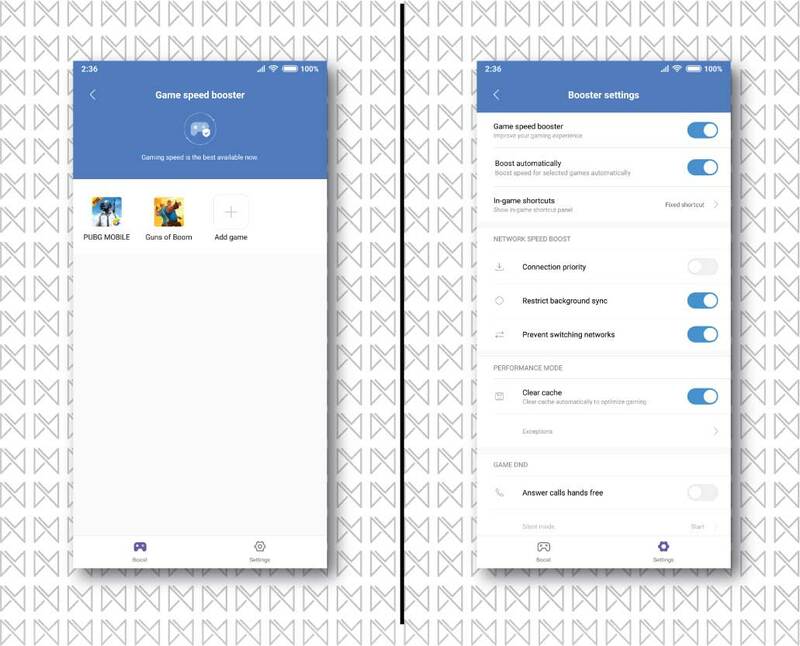 It lets you boost game manually, toggle navigation bar & enable you to record your game play, which you can later share. It’s a handy feature for all game streamers out there. Thanks to Google for bringing Portrait mode on single camera lens via Google Pixel devices. Portrait mode let’s you get that DSLR like background blur in your photos with human subject. 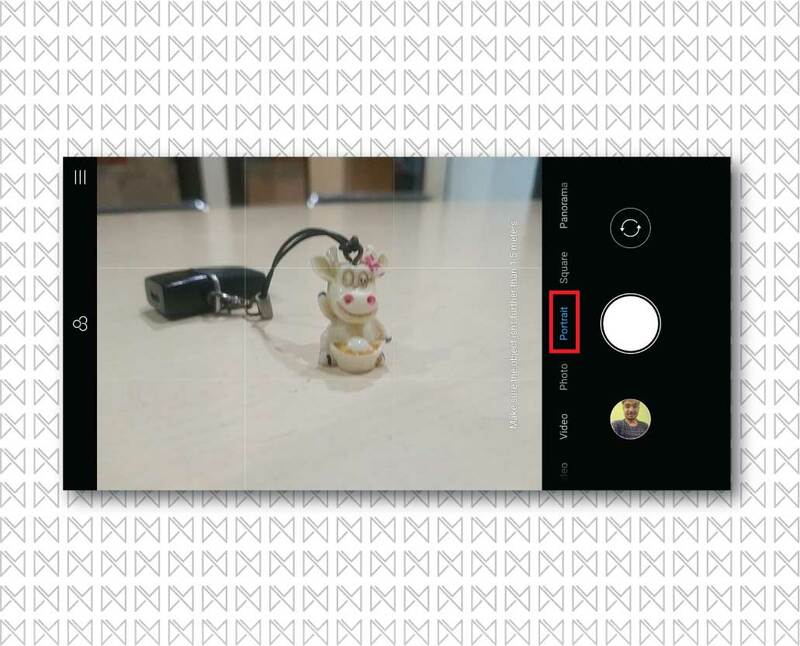 In MIUI 10, you can do the same within default camera app. Default camera app uses machine learning to click portrait shots of human subjects. However, it’s not as good as what Google does with their Google camera. Portrait mode is available on both front & rear camera, on almost all devices with single camera that will get MIUI 10 update. NEW & IMPROVED LAYOUT FOR FEW SYSTEM APPS. 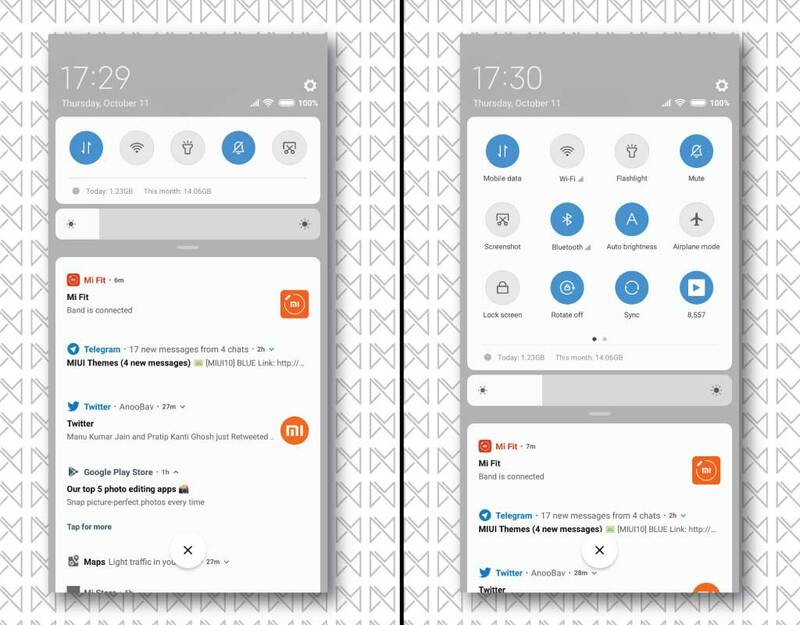 Xiaomi has also worked on improving layout of few of the system apps, giving them a modern look which can make use of the full display. Apps like Security app, Weather app, Clock app, Calendar app, Notes app got a design change. Few apps are completely redesigned, few are given a minor changes. But no matter what this new change is good to see after a long time. These are the visible changes, that you’ll see once you get MIUI 10 Global ROM on your device. We personally think that this one of the best MIUI update ever after a long time. MIUI 10 has lots of things up its sleeve & we hope Xiaomi will improve more in future update. Specially with those System Ads mess. What do you think about the MIUI 10? Is it yeah or nah? Tell us via a comment. Previous articleHow to Remove Ads from MIUI Permanently? 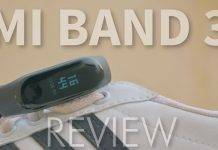 Next articleHow to increase battery life of Mi Band 3?